After several years of experiencing low enrollment at the end of Summer Camp, I realized that the best time to build enrollment for the fall is during the month of July. Need some ideas on how to market your program for the fall? 1. Invite your families to tell other families about your fall enrollment building campaign, by offering an incentive to families who refer new families. 3. Be sure to create a fall enrollment banner for your website and update info about your childcare or preschool program on your website. 4. Start marketing your fall enrollment specials on your social media pages during the month of July. 5. Insert enrollment forms in colorful 2-pocket folders. Be sure to add your program name or business card on the front of your enrollment folders. 6. If you own a center; invest in fall enrollment banners to hang on your playground fence or to display in your windows. 8. Add preschool related clip art to your windows such as: school buses, apples,alphabet,etc. For more enrollment building ideas, be sure to view past blog post, click here. 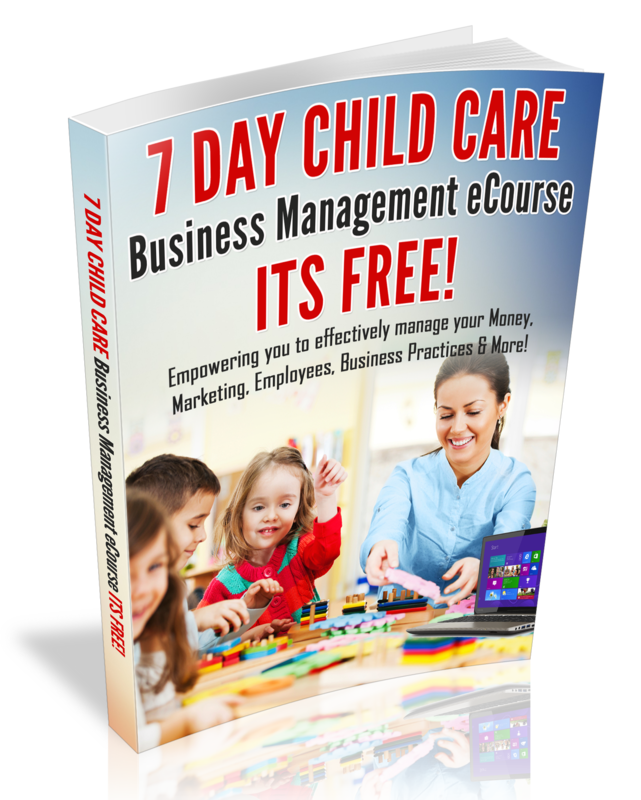 Discover how to build an in-home preschool in the Family Home Child Care Empowerment Club.